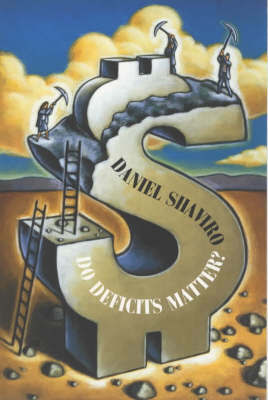 Asking the question "Do deficits matter? ", this text answers both yes and no. Yes, because fiscal policy affects generational distribution, national saving and the level of government spending. And no, because the deficit is an inaccurate measure with little economic content.